U.S. Government Officials Voice Concern Over Bashir’s Possible Trip to the U.N. Many members of the United States Government have also expressed their concern over this unprecedented diplomatic predicament. Representative Jim McGovern of Massachusetts, a longtime Sudan activist in the House, penned a direct letter to the President, urging President Obama “in the strongest possible terms to exercise every measure available to you to inhibit Sudan’s ability to come to the United States, and should he arrive on our shores, to proscribe his movements to the absolute minimum and work closely with U.N. officials and other governments to enforce the principles of ‘non-essential contact’ with persons subject to international arrest Warrants for the worst crimes against humanity, including genocide.” He goes on to state that if the legal opportunity arises, the U.S. should “take President Bashir into custody and deliver him to the International Criminal Court for prosecution.” Rep. McGovern is the principal sponsor of bipartisan legislation to advance a comprehensive U.S. strategy and policy to resolve all of the many conflicts afflicting Sudan (H.R. 1692, the Sudan Peace, Security and Accountability Act). Since the announcement, the Enough Project has spoken out against the possibility that President Bashir will have a successful trip to the UN. In a joint coalition letter sent to President Obama, human rights activists implored the U.S. Government to do everything possible to dissuade President Bashir from travelling to New York City for UN meetings. Enough also coordinated with partners for potential actions should President Bashir arrive, and is working to prevent this through mobilizing activists to speak out against the trip in a public letter to President Obama. Read the full letter addressed to President Obama. TAKE ACTION: Sign the petition to voice your concern and encourage the Obama Administration to stand up against this unprecedented visit. 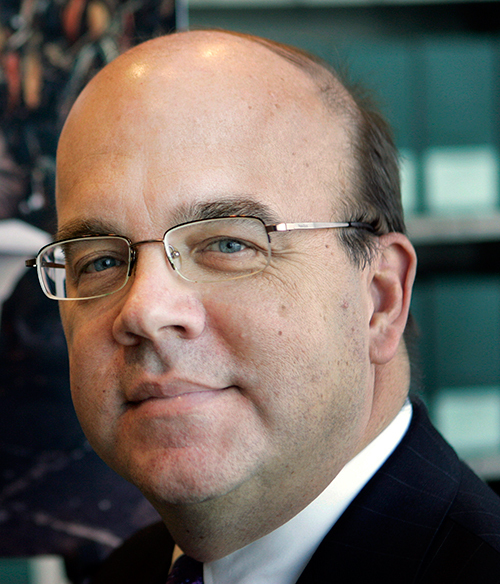 Photo: Representative Jim McGovern of Massachusetts (AP).